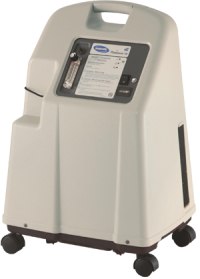 Do you have a high flow concentrator that you use for glass art that needs repair ? 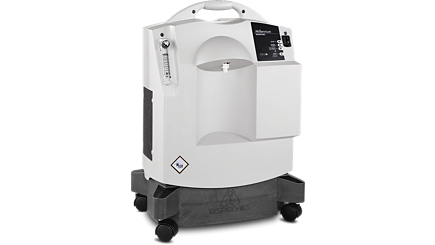 Virginia Medical Repair, Inc. can service your unit and get you back to what you enjoy doing. Looking for a replacement unit ? 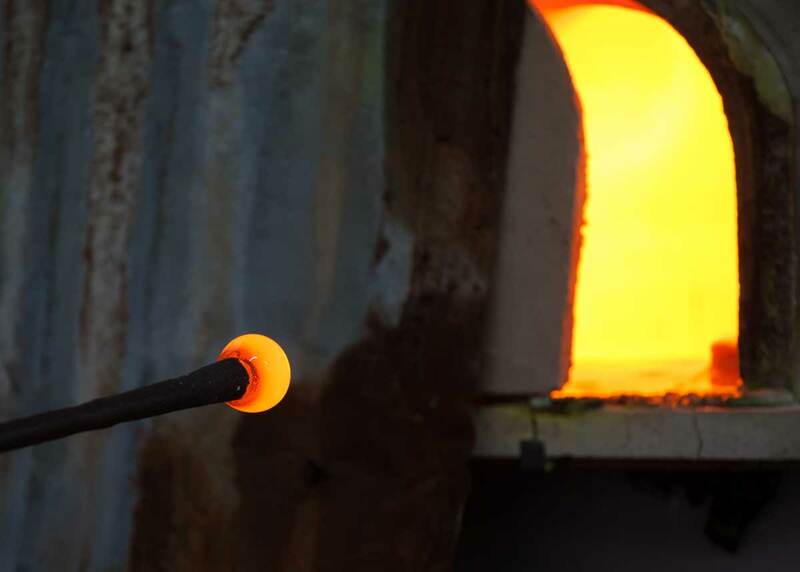 Hit the “ Glass Arts” tab under Concentrator Store. 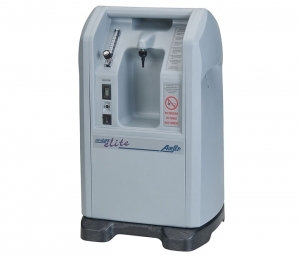 Oxygen concentrators are often used as the source of “Oxygen” in Lampworking also called flameworking or torchworking. 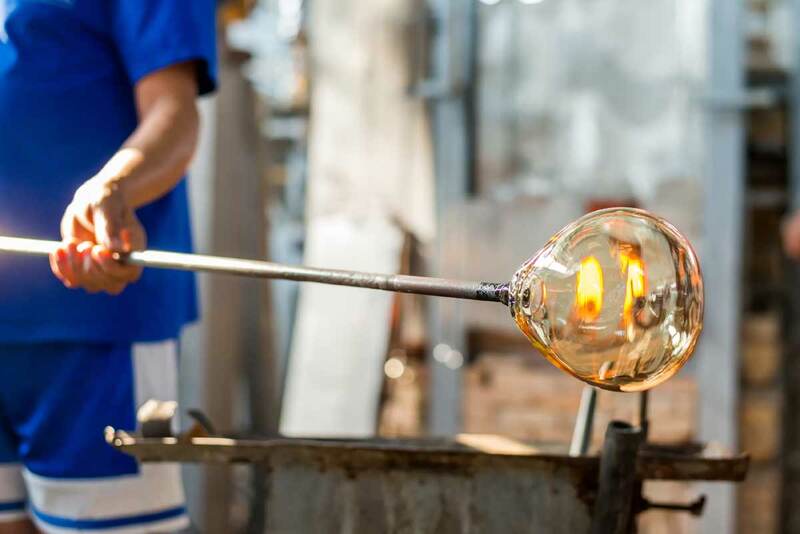 Glassblowing works with a furnace, where lampworking uses oxygen from an oxygen concentrator to heat glass and bend, shape into a variety of artist designs. 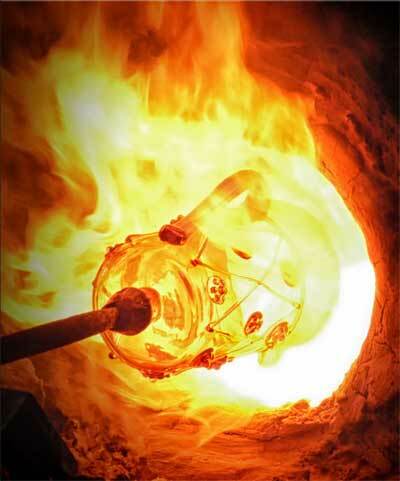 Lampworking is used to create artwork, including beads and figurines.